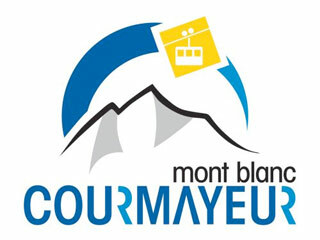 Courmayeur offers a variety of activities for all tastes, ages and a range of sports plus local traditional events. 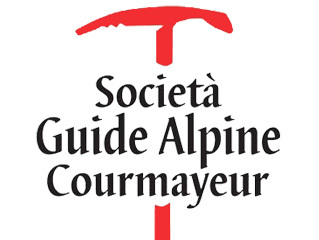 In the safe hands of the Courmayeur Alpine Guides you can visit glaciers, frozen crests or valley foot paths, accompanied by a local expert. A great experience is to try the sport of canyoning. The warm thermal waters of the baths flow from the heart of the mountain and are 37°C. This thermal water has been appreciated since ancient times for its properties that soften the skin, encourage circulation, muscle movement and create overall well being. Thanks to the presence of iron the waters help to tone and restore. 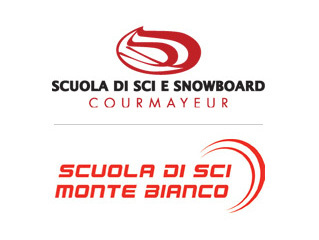 Chose and instructor to help you with your first outing on the snow or for the experienced an off piste descent. The Baltea river is known as the Colorado of Europe providing water courses of varying difficulties. 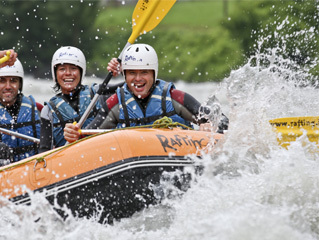 An emotional, fun descent in a raft or hydro speed whilst also enjoying the passing alpine scenery. A breathtaking trip up Courmayeur’s cable car for peace, wellbeing, relaxation, sport, music, fun and much more. 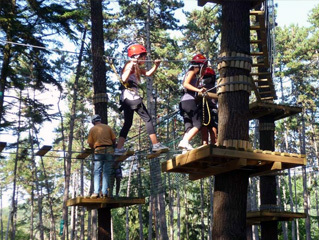 The adventure park is situated in beautiful pine trees up to 20 metres tall, offering fantastic views over the Mont Blanc range. Open to all, children and adults, individuals, families or groups.